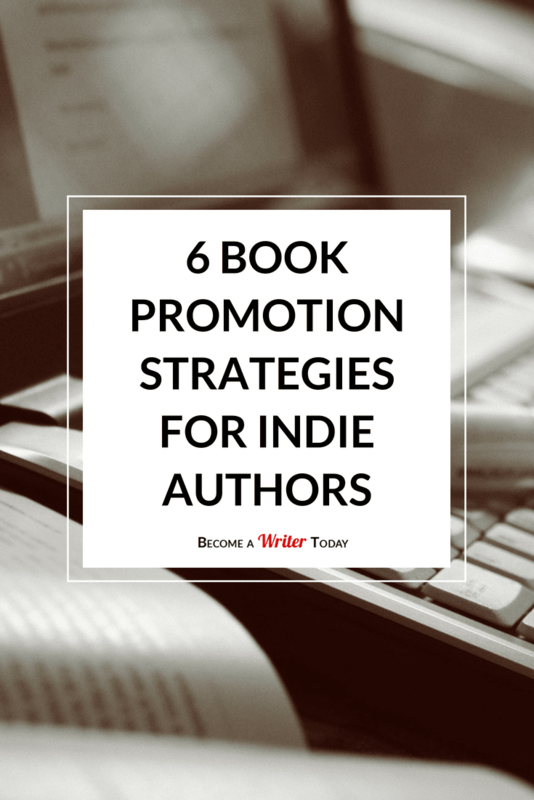 You’ve put a lot of effort into writing your book and now want to use book promotion strategies that work. Or perhaps you submitted your book to hundreds of publishers and received many rejections and have decided to self-publish. Either way, it's time to find book promotion strategies that work. Your book is a product, just like furniture, clothing, cookware and toys. So the principles behind book promotion strategies that work can help you promote your book too. 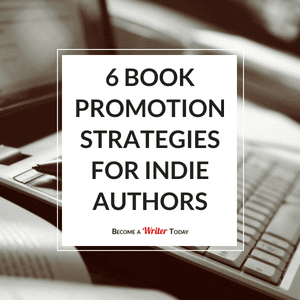 Here are six book promotion strategies you should consider if you want to get your book out there and increase sales. If you do not have a website dedicated to you as an author, get one now. Create a homepage that features you as an author, your background and your genre of writing. Make yourself fascinating, personable and totally reachable. Start a blog and make it about all things related to the genre of literature you write and to writing in general. Write about the difficulties everyone who writes has, from college students asking for homework help to actors and politicians who need ghostwriters for their memoirs. On your blog, promote your book periodically. Create a page on your website dedicated to your book. Provide “teaser” excerpts that will engage and intrigue a reader. Will people flock to your website? Maybe not, but you can promote your website elsewhere and, in so doing, indirectly promote your book. When you wrote your book, you had a pretty good idea of who your audience would be. To further refine that audience, you can start with this plan. Research or follow similar authors and books to learn specifics about customers who buy such books. You can do this easily by searching Facebook groups and researching books on Goodreads, in publishing houses, etc. Make clear the main points, problems and topics your book addresses. For example, a book about defining your life goals will likely interest millennials, whereas writings like American Psycho attract Generation X, according to Barnes and Noble. Define the main social channels of your audience. Millennials are prone to use Instagram, whereas generation X loves Facebook. Determine where your audience communicates online. After you have identified the audience and where they hang out online, set up accounts on those social media sites. Pick only one or two at first. Just maintaining them will keep you plenty busy because you need to post daily. Keep your posts humorous and entertaining, or educational if your book is of a serious nature. Probably the most popular online service is Kindle Book Promotion, which is easy to use. Most operate in much the same way. Submit your book, and site administrators will review it. If the book is selected, they will ask you to choose a promotion program based on your goals. Another awesome option is the BookBub. It is much more difficult for an author to get there (they decline about 80-90% of all the submitted books), but the advantages are obvious. They give the prediction on the sales, and it raises your book rating if you choose a discounted or free model (although, you need to pay for the promotion a bit). These are fee-based programs, but the goal is to get your book in the hands of readers who typically enjoy the genre you write and will write reviews. Are you creating an audiobook? If so, particularly intriguing and exciting parts are great promotion pieces to post on your social media account(s) and engage potential customers. If you have name recognition as an author or for your book, audio clips provide an opportunity to create a one-time podcast with the book teaser or to make a small intro and share it on the web. It’s all well and good to spend time on book promotion strategies, but you cannot let that interfere with continued writing on the next book. The concept here is that you are an author, and one book does not get you a lot of attention, interviews or publicity. The more books you can produce, and the bigger your website gets, the more readers you get, and the more books you sell. Ensure you're working on your next book, and tell your current followers about it as it begins to take shape. Do your research and determine the middle-range for a book in your genre and of your length. Pricing the book too low will turn off readers and damage your budget, just as pricing it too high will decrease readers’ desire to buy it and won’t bring enough revenue. You will have plenty of time to raise your prices after you establish a following. Meanwhile, follow this advice for pricing. Determine the cost and value. Count production expenses, but rely on the benefits your readers get from the book (value). Do not use identical prices. This strategy does not let price offer a competitive advantage. Determine how many books you will print in the first run. Mass-market books are cheaper, as they can cover the expenses with increased sales. But authors who independently publish their books can set their own price. It is extremely rare for a book to take off like Harry Potter did. Indie publishing doesn’t work that way. Success takes steadfastness, continual work and patience. Then don’t get discouraged. Measure the success of your sales in the long-term perspective. You can experiment to see what book promotion strategies bring success. And that’s the lovely thing about self-publishing a book. You have time to try different ways of promoting your book without deadlines. But make no mistake about it – the smartest thing you can do is set aside time for marketing while you spend the bulk of your time writing your next book. Jessica Fender, professional writer, independent blogger and chief content officer at OnlineWritersRating.com. She is passionate about wise team management and self-development as a leader. 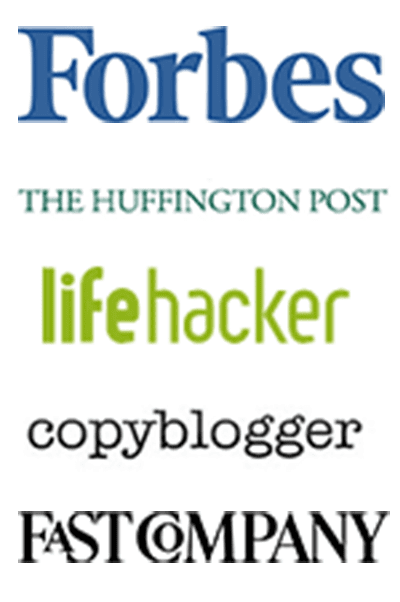 Featured on Freelancer.com and Addicted2Success. Need help getting started writing? Use these proven writing prompts. I'll also send you practical writing advice and more as part of my newsletter. Success! Now check your email to claim your prompts. 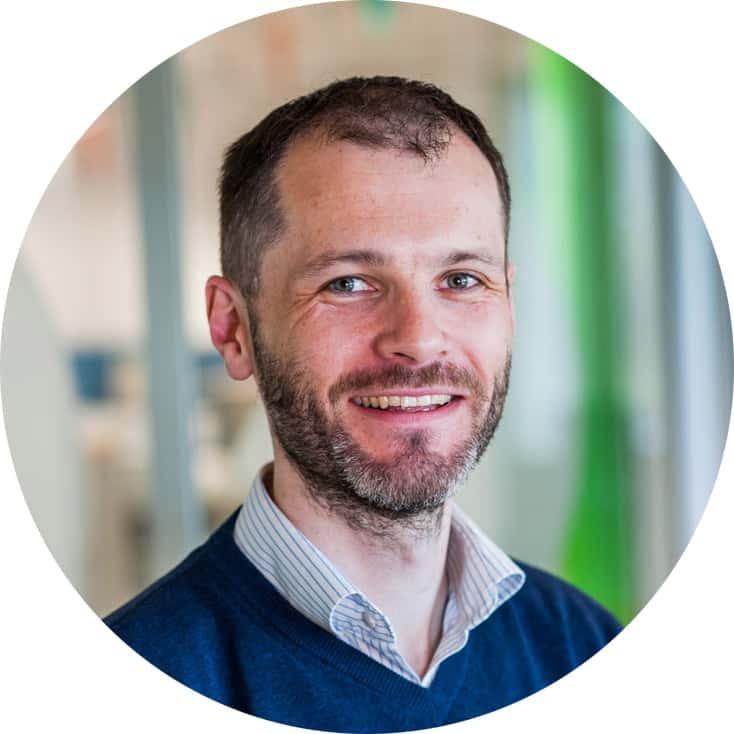 I'm a non-fiction author from Ireland who writes for publications like Forbes. I will help you become a successful writer through proven, practical writing advice. Grammarly Review: Is This Grammar Checker Worth It? Masterclass Review: Is It Worth the Money? I'll send you a free ebook packed full of proven writing prompts plus an exclusive video masterclass. Don't worry, I'll keep your details safe.